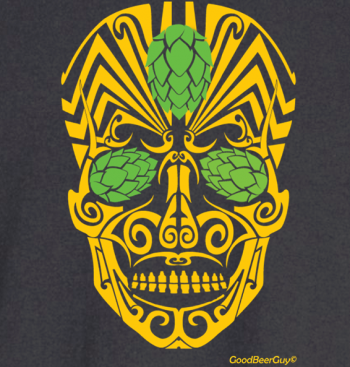 This hoppy beer calavera t-shirt with a mexican sugar skull is inspired by a Maori tattoo design – the eyes are hop cones and the teeth are beer glasses and bottles. 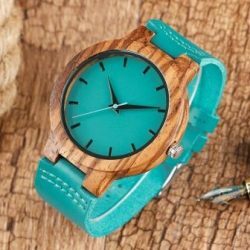 Belgian brand and printed in Brussels! 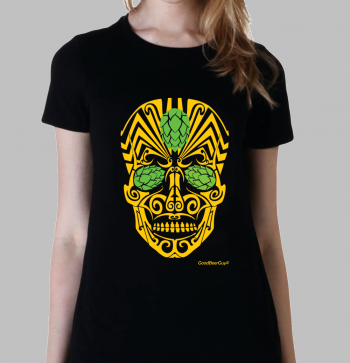 About the Beer Calavera T-shirt for women. of the Day of the Dead (Día de Muertos) and the Roman Catholic holiday All Souls’ Day. Calavera can also refer to any artistic representations of skulls, such as the lithographs of José Guadalupe Posada. The most widely known calaveras are created with cane sugar and are decorated with items such as colored foil, icing, beads, and feathers. or as offerings to be placed on altars known as ofrendas for the Día de Muertos which has roots in the Aztec, Mayan, and Toltec cultural celebration of the Day of the Dead. The tradition of sugar skulls is for families to decorate their loved ones’ ofrendas with both large or small handmade sugar skulls. Small sugar skulls represent the children who have died, which is celebrated on November 1. While the larger sugar skulls represent the adults with the celebration taking place on the following day, November 2nd. It is believed that the departed return home to enjoy the offering on the altar. In pre- Columbian times the images of skulls and skeletons were shown often in paintings, pottery, etc. representing rebirth into the next stage of life. These skeletons are created from many materials such as wood, sugar paste varieties, types of nuts, chocolate, etc. 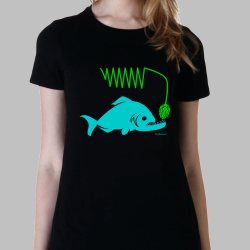 Read more about this interesting topic here. This is the women’s version of this hoppy beer calavera t-shirt. 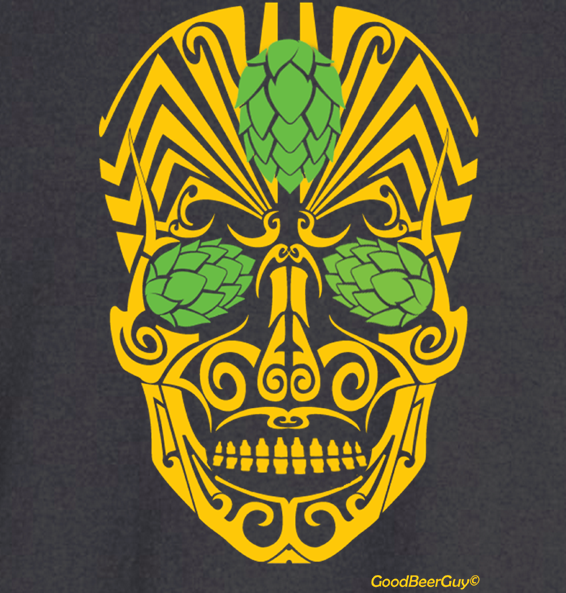 If you’re looking for the unisex version of this beer calavera t-shirt, go here. The beer calavera tank top is here.